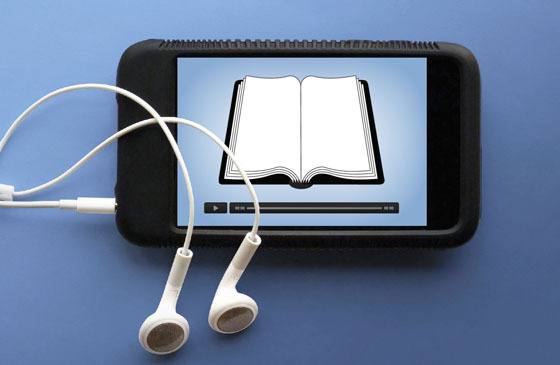 Audiobook sales have doubled in the last five years, according to data from the Nielsen UK Books & Consumers survey. While UK consumers bought 3% fewer books last year than 2016 overall across all print and digital formats, audiobook purchases rose both in volume by 12% and value by 15%, with purchases in this format nearly doubling since 2012. Audiobook purchases now account for 5% of consumer book spending in the UK, and 7% of fiction sales by value, Nielsen said. Jacks Thomas, director of The London Book Fair, said audio was bringing “new consumers” into the market, perhaps encouraged by podcasts.